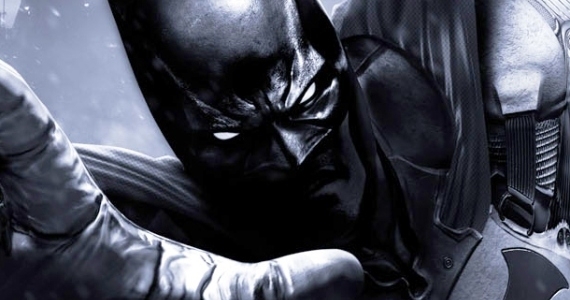 Batman: Arkham City takes place months after the events of Batman: Arkham Asylum. Warden of Arkham Asylum Quincy Sharp has become mayor of Gotham City and has declared the asylum unsuitable for Gotham's criminals and, under the influence of evil psychiatrist Hugo Strange, sections off a heavily guarded part of Gotham City for the criminals to have free reign of, employing TYGER Security to maintain control of the city. 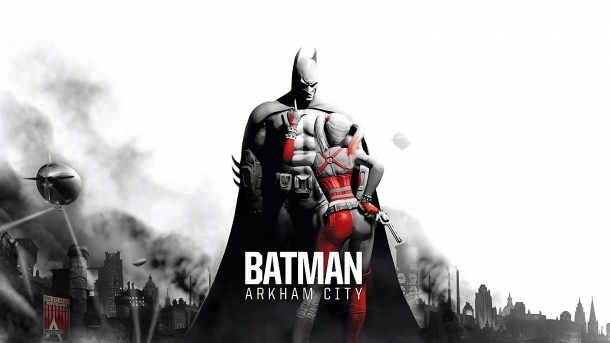 Batman: Arkham City is a third-person action-adventure game that takes place in a large open-world. The game follows a main storyline, which may be completed at any pace. In addition, there are many subplots and side missions which may also be completed at any time. The following pages detail the various gadgets found in Batman: Arkham City. The following pages detail the major sections and buildings located throughout Arkham City. Collectibles are small things scattered throughout the various locations in Arkham City. These are Riddles, Riddler Trophies, Breakable Objects (such as chattering teeth and balloons) and TYGER cameras. 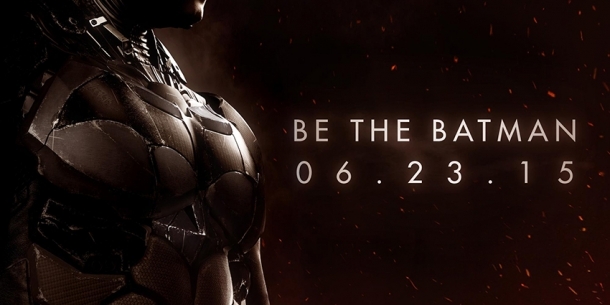 Finding or destroying these collectibles will gain experience for Batman. 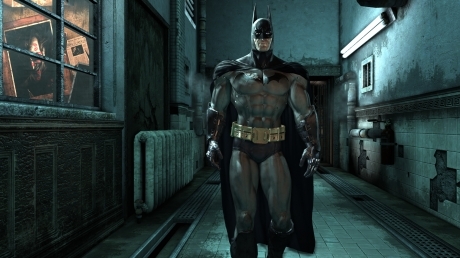 Batman: Arkham City features a variety of different challenge maps. These challenge maps task players with completing specific goals withing a short period of time. See the following pages for more info and images on the individual editions. 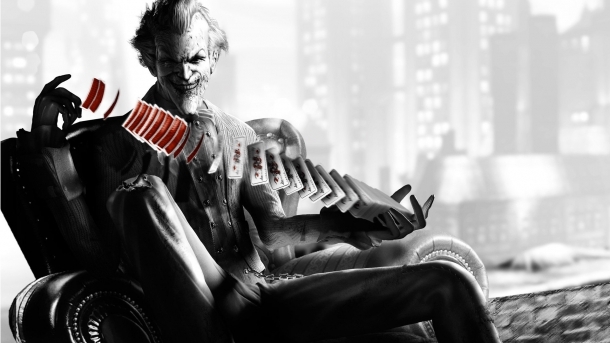 The following pages outline all of the DLC available for Batman: Arkham City. 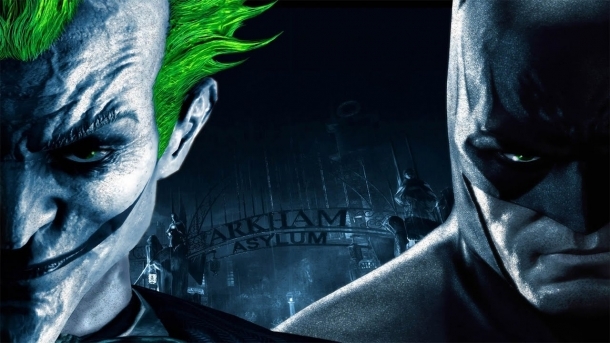 Thanks for checking out the official Gamewise guide to Arkham City! This guide includes all story levels, side missions, AR missions and even collectibles. For more information, see the sections listing below and if you have any questions, start a discussion on Brainwaves!